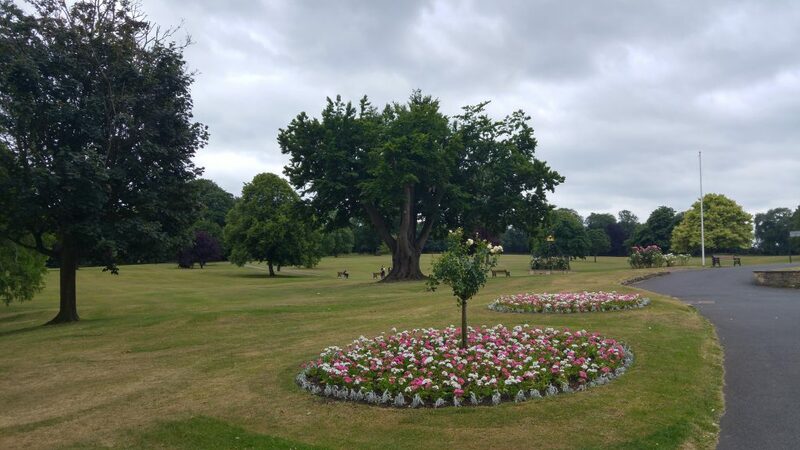 Following the resounding success of our first NN10 Get-Together, which raised £742 for local causes, we’ve decided to follow it up with a June event that gets the kids involved! 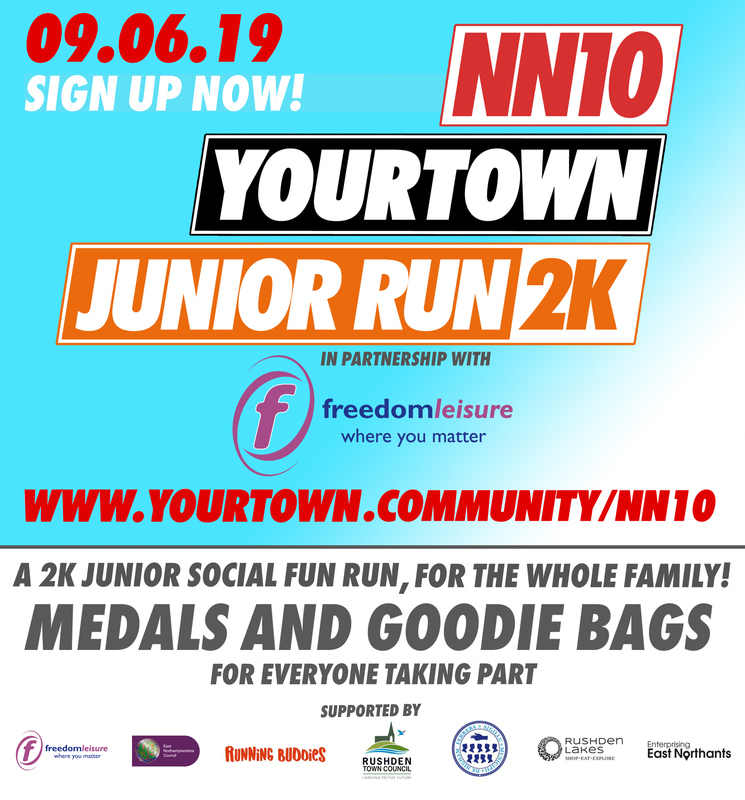 In partnership with Freedom Leisure, Rushden Town Council will be hosting a Your Town Junior NN10 Get-Together 2km Run for young people under the age of 18 in Rushden Hall Park. Come down to cheer them along on the morning and let’s make it a morning for the kids to remember!